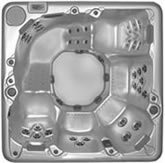 LX PDC Standard Features * TemperLOK™ Insulation * TemperBase™ Floor * PowerFlo™ Filtration * Motion Glow™ Lighting * 600 Series Digital Control Center * Cedar and PermaWood™ Cabinet * 12 Acrylic Colors * Waterfall Jet * Air'Assage™ Therapy * EverPure™ Ozone Purification with EverLite™ * Scentsational™ Aromatherapy * 35 Year Warranty Shell, 15 Shell Finish, 5 Parts & Plumbing, 3 Labor. 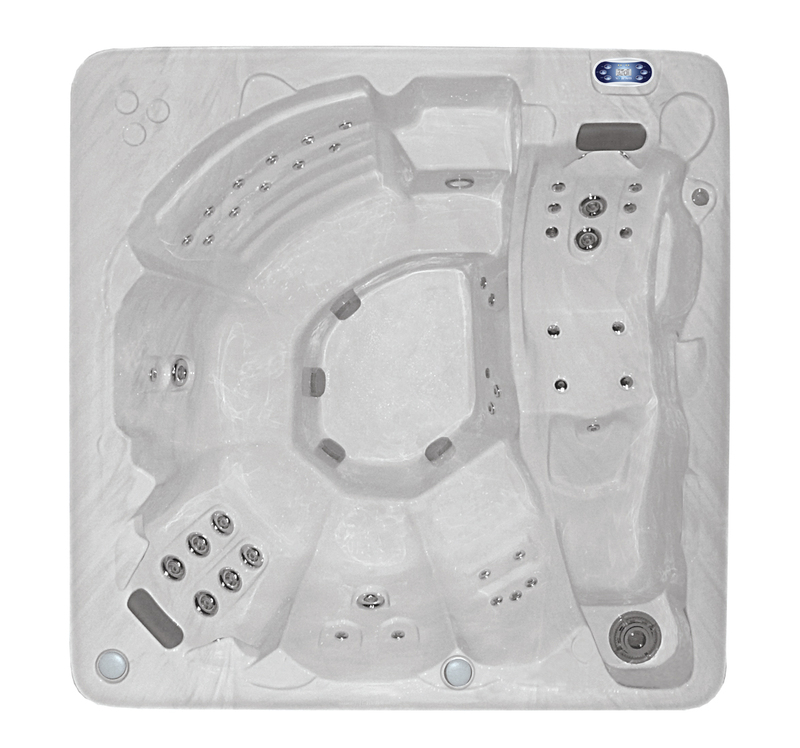 * SUNSTAR COVER inc w/Spa order ($433. value) 3 yr. warranty, Wildwood Rust or Ash Gray. ** Retail $12,357.00 -R7Dinc wholesale discount as noted plus Tax & delivery.